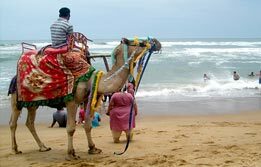 Goa is a beach holidayers invincible delight. 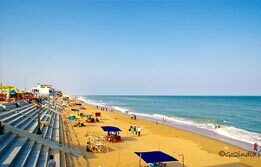 The mix of beach and languid essence life around the beaches here makes the whole journey a remarkable experience. 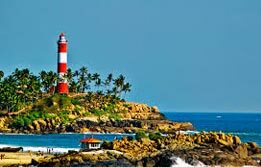 Developed as per its great tourism potentials, this beach destination tour is a great way to be a part of coastal joyride, called Goa. 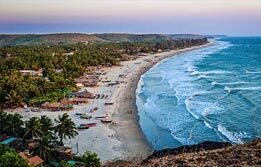 Known for its gorgeous beaches, Goa is the ultimate state in India to unwind and regain the relaxed state of existence after any tour to India. 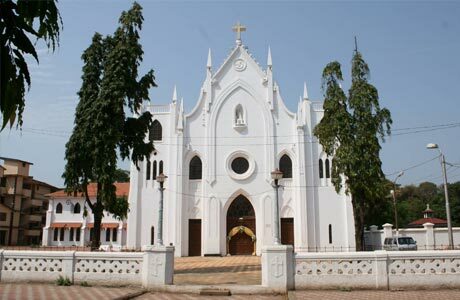 The alluring beaches, quaint convents and churches, wild parties, and water adventure; all provide Goa with the eternal and salubrious persona that it offers to the entire holidaying world. 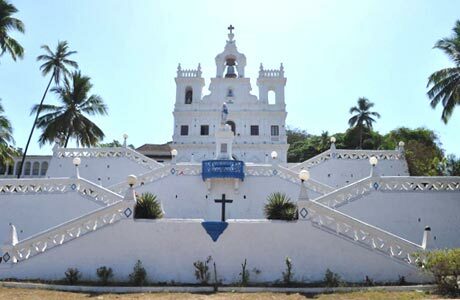 Whole day is free to get attuned to the pulse of Goa. Upon arrival, check into the hotel for overnight in Goa. 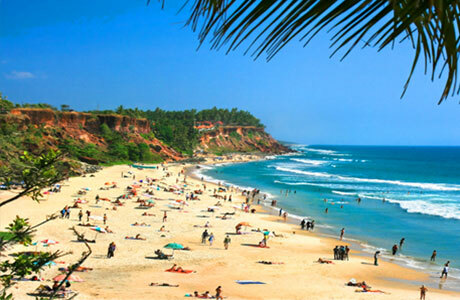 After breakfast, enjoy the day at leisure on the beaches of Goa. Catch up with some sightseeing to churches and monuments, reflective of the Portuguese , who ruled the land once upon a time. Stay overnight at the hotel. 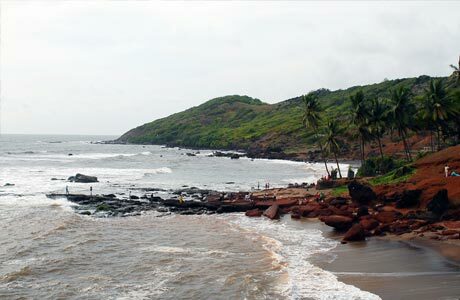 After breakfast, explore the lovely beaches of North Goa at Calangute and Anjuna. 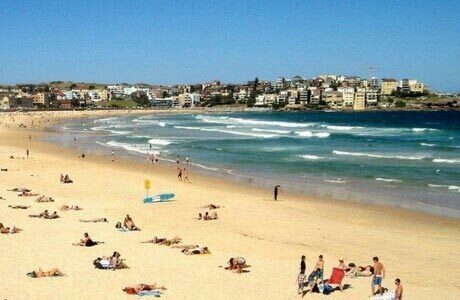 Later, travel further south to unwind on the beaches in a string, i.e. Colva, Miramar and Bogmallo. Quieter than the shores of North Goa, these palm-fringed shores promise a reunion with the soul. Option of a River Mandovi cruise in the evening can be availed here. This is subject to the weather conditions. Stay overnight at the hotel. 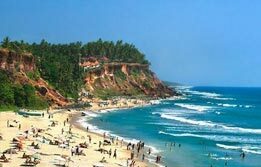 Leave Goa for onward destination with the best beach holiday memories.